We want people interested and talking about their energy supplier or switching experiences. ‘SwitchAdvisor’ lets you share views on customer service, value for money, or whether you would recommend your energy supplier to a friend. Maybe you have switched supplier – has that been simple and straightforward, or have you been put off for life??? 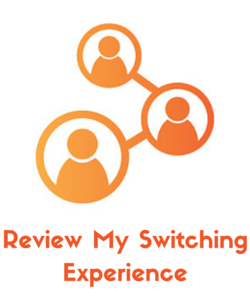 Click on any of the links to share your views (it only takes about 30seconds)….this will help other people when thinking about switching – energy suppliers will also pay attention to your feedback! 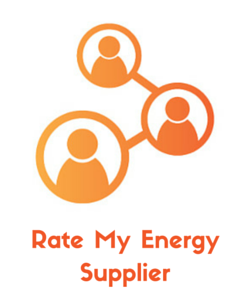 View reviews and ratings for each energy supplier company – you can also search by specific company or by particular rating. How other people have felt about switching supplier is also provided. Feedback on switching energy supplier is positive. 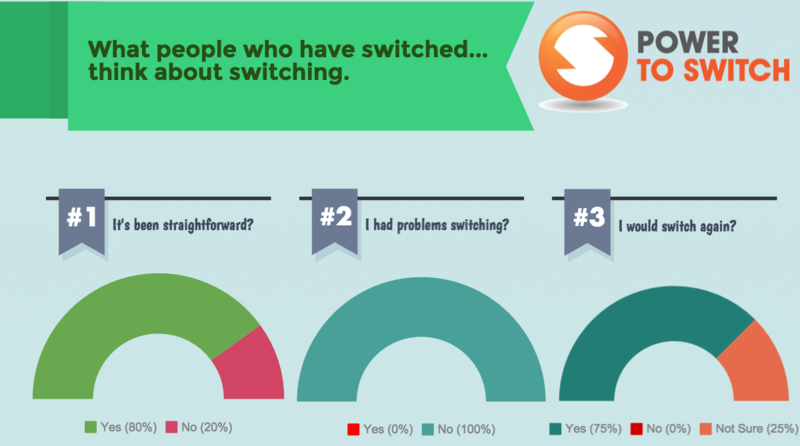 Most people who have switched either electricity or gas supplier have found it straightforward, have not had any problems and would switch again.